Unless you lived in Quebec during the late 1960s, you more than likely have never been exposed to the sweet psychedelic sounds of Oliver Klaus. Finally enjoying a CD reissue, more than 30 years after its initial pressing of merely 700 copies, Oliver Klaus's 1967-1970 is a priceless artefact from a bygone era. Comprised of Jerry Cushen on bass and brothers Bryan and Maurice Singfield, on drums and guitar respectively, Oliver Klaus grew out of the ashes of the locally successful Les Mini-Mod, who gained notoriety for performing in mini-skirts. Disillusioned by the public's interest in their costuming rather than their music, the boys in the band decided to concentrate less on gimmickry and more on composition and experimentation. The result is the excellent 1967-1970, a melange of 60s pop, folk, rock, and psychedelia. Principal songwriter Maurice Singfield sounds uncannily like Stephen Stills circa Buffalo Springfield and the rest of the band, while a little less polished, follows suit with this comparison. 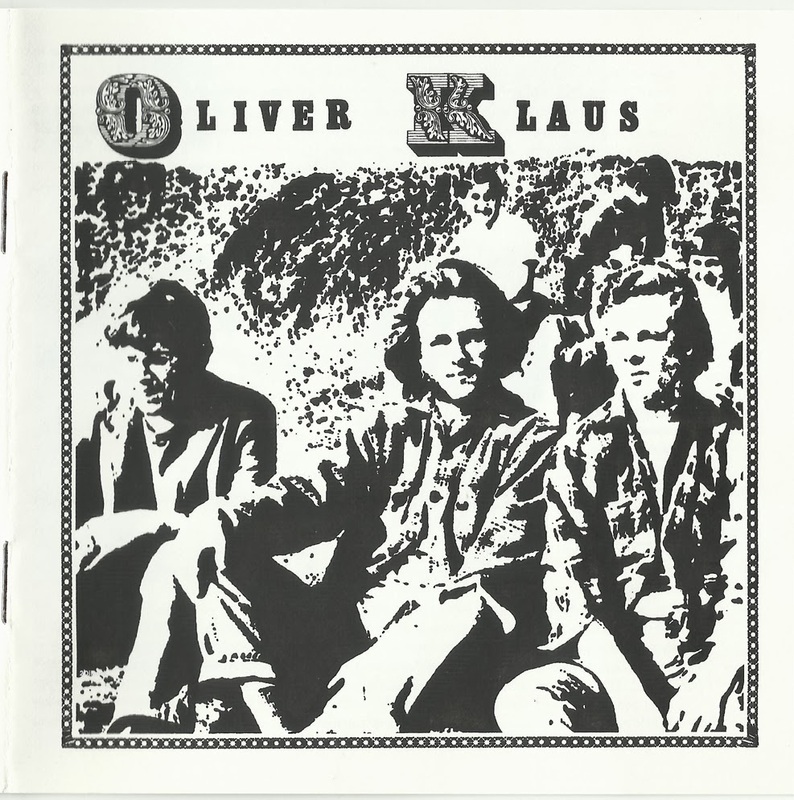 Listening closely to the album one is forced to ask the question: Why didn't Oliver Klaus receive national acclaim similar to fellow Canadians The Guess Who? The answer is simple. Though they had made many contacts through their constant gigging around Quebec, the group decided to retain complete artistic control by releasing the album themselves. 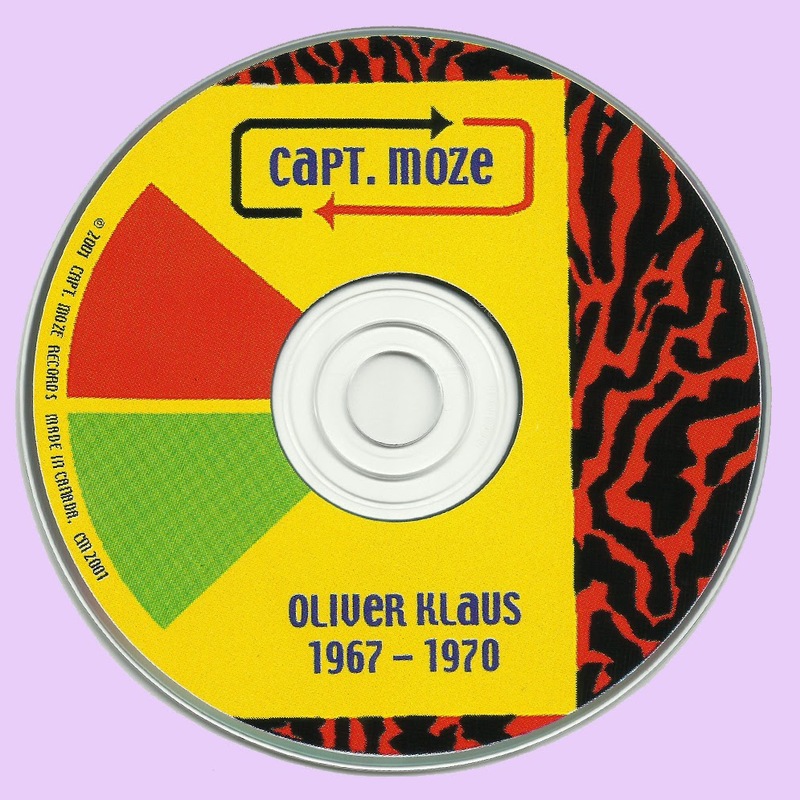 Arguably, Oliver Klaus was the first do-it-yourself band in Canadian music history. Oliver Klaus's 1967-1970 is a treasure for both the casual psychedelic listener as well as the vinyl junkie. This reissue includes the original LP in its completion, covers of tracks by Donovan ("Season of the Witch"), Jefferson Airplane ("3/5 of a Mile in 10 Seconds"), and even Neil Diamond ("Kentucky Woman"), as well as a slew of stellar unreleased live tracks. Hearing Oliver Klaus will make you wonder how many other great Canadian bands from rock `n' roll's golden era have drifted into obscurity. All songs by Maurice Singfield Jr. except where noted. This is a great album, with extras even better! Thank you so much Marios!! Thank you Marios and Nelwizard. I have to admit that album it is me not known but looks very promising,Thanks a lot Marios! for new musical experiences! Another fine version of "Season of the Wich" and a load of other lovely music. Thank you!